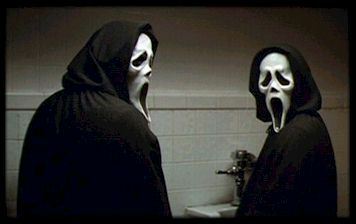 The powers that be at MTV have started casting for the Scream TV pilot. Since Wes Craven has stated that he is done with the Scream franchise even though Kevin Williamson still has some Scream scripts written up. Excuse my huge misgivings about this whole venture it doesn't bode well unless the series has the satire of the films - only time will tell.